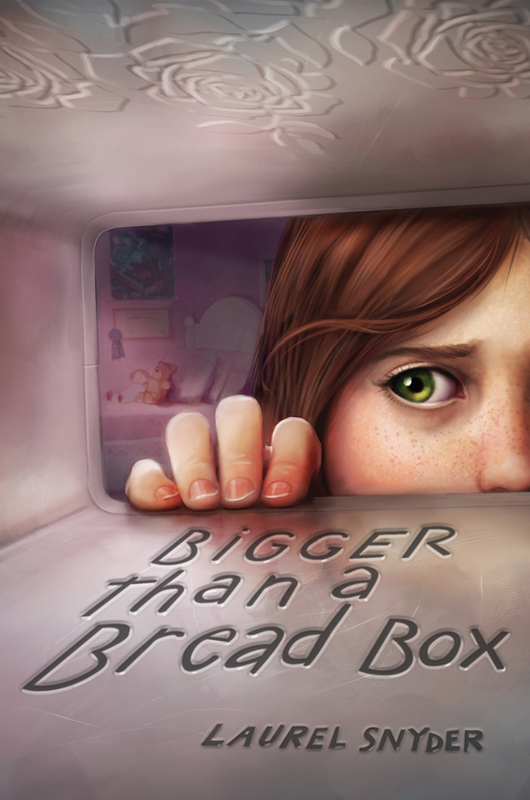 If you’ve read Bigger than a Bread Box already, I’d very very very much appreciate you dreaming up a “weird blurb” for my site. Then I’ll dream up some sort of prize for the person who comes up with the most random blurb. Give it a try? Pretty please? If you haven’t read it yet, and want to, you should probably enter to win a free copy at Goodreads! This entry was posted on Saturday, August 20th, 2011 at 10:48 am	and is filed under Blog. You can follow any responses to this entry through the RSS 2.0 feed. You can leave a response, or trackback from your own site.